Weekly Trail Update #14: FINISH! 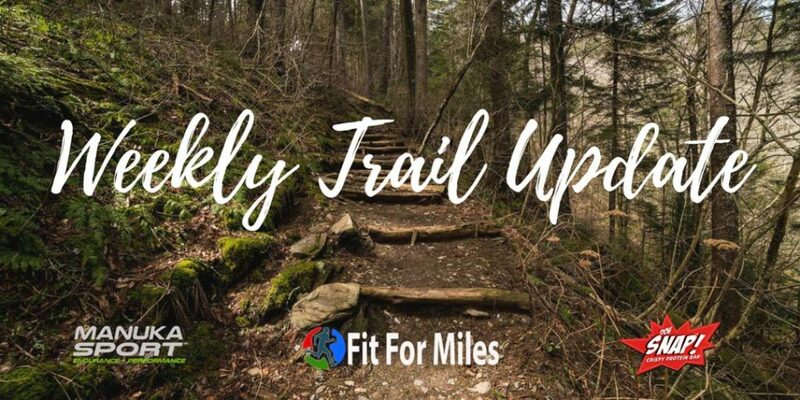 Welcome back for another trail update! 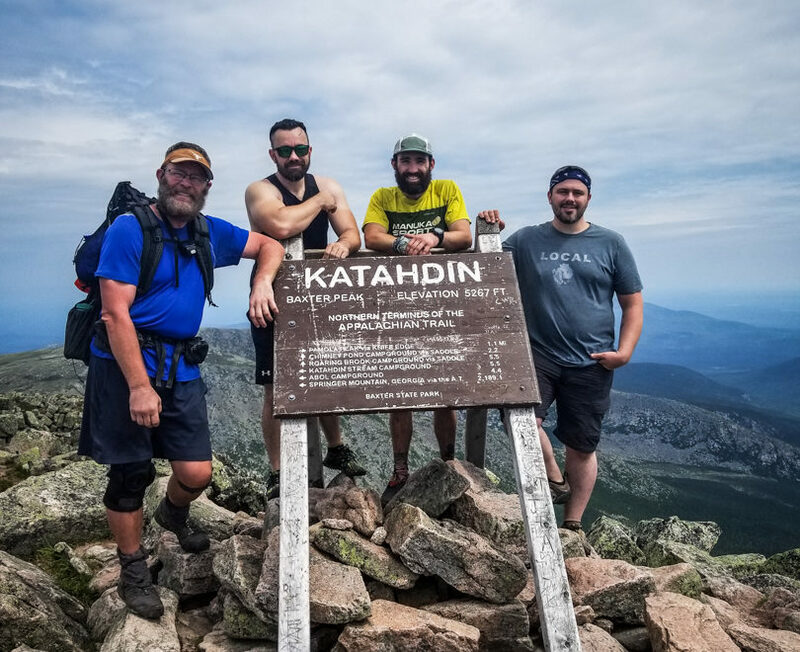 Day 71: Cheshire, MA to Campsite at mm1606 – 27mi What an interesting day!